First, I’ve seen great performances of Shakespeare and I’ve seen awful ones, and one thing is clear: a good actor can make every single line of Shakespeare comprehensible. A bad one might occasionally get lucky, but for the most part unless you’ve read or studied the play ahead of time, you’ll need subtitles. So whenever someone promises to “modernize” Shakespearean English, it says to me that the writer has little faith in his or her actors. Which is disappointing for a number of reasons, but mostly because if Baz Luhrmann could expect a then 21 year old Leonardo DiCaprio and a 16 year old Claire Danes to handle the full force of the pentameter, despite modernizing everything else about the story, surely we can expect a 16 year old Oscar-nominated Hailey Steinfeld to do the same in a period-specific film. So I think we’ve covered this. But naturally it’s the word Twilight that has purists and cynics throwing up their arms in frustration and irritation, so let’s focus on the big sparkly elephant in the room. Twilight has been such a ridiculous cash cow that any movie for the next ten years involving two young lovers will be marketed as “_____ for the Twilight generation.” People have got to disabuse themselves of the notion that Hollywood has any obligation to produce art or quality. Hollywood is a business and businesses like to make money. If art happens along the way, it’s a bonus. Take The Hunger Games, for instance: there were rumors that the script was specifically retooled to focus more strongly on the love triangle between Katniss, Peeta and Gale so that it would appeal to Twi-hards. Yet when the movie actually premiered, the relationship aspect of things wasn’t all that much stronger than it was in the books. In short, it was a clear marketing strategy. And honestly, that’s probably the case here as well. Whether or not the glaze of Stephanie Meyer has actually been applied to this project or not, it’s only natural that the publicist — and again, keep in mind that this was said by a publicist and not anyone actually responsible for the making of the film itself — would want to capitalize on what has unfortunately been one of the biggest pop cultural phenomenons of the 21st century so far. 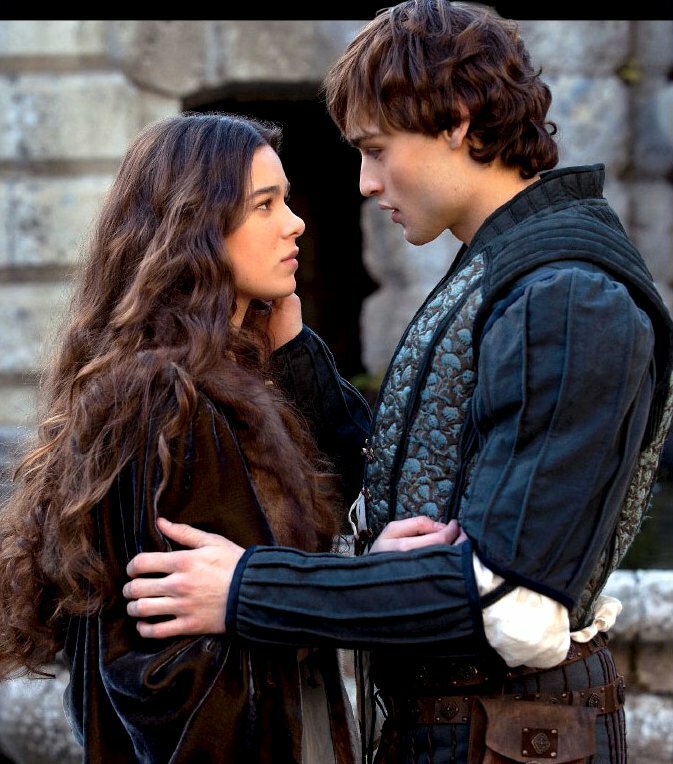 But what the comparison really seeks to achieve is justification for yet another Romeo and Juliet movie, as the Zeffirelli did a great job appealing to purists by remaining period-specific while Luhrmann’s adaptation handled the update market so that both or either can be shown in classrooms year after year by bored English teachers. 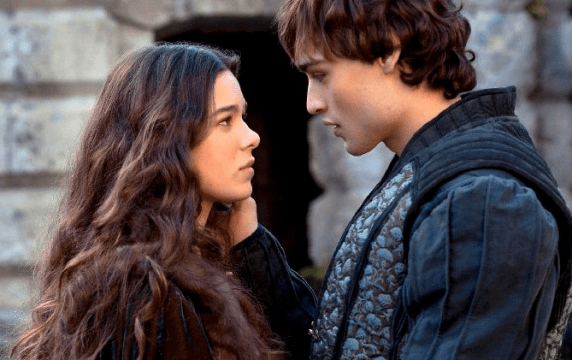 But even if the threats of Twilight and modernized Shakespeare weren’t looming on the horizon, the simple fact is that another movie about the world’s most famous newly-wed teenagers isn’t necessary. 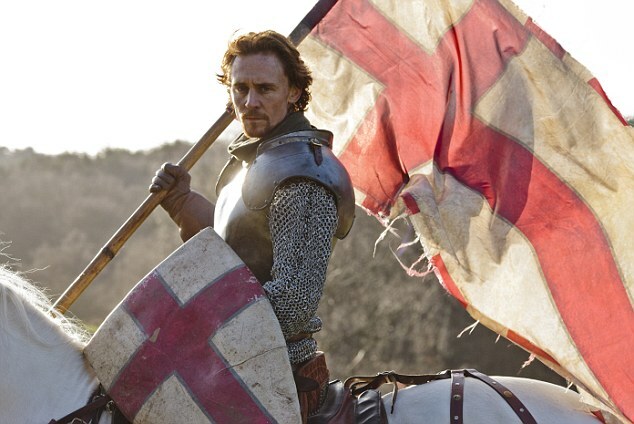 Joss Whedon’s Much Ado About Nothing, or the TV movie starring Tom Hiddleston as Prince Hal/Henry V, are far more worthy of our time and attention. So let’s stop worrying about the potential bastardization of Shakespeare’s most over-hyped play and get ready to enjoy some great actors doing better work in better plays instead. Deal?